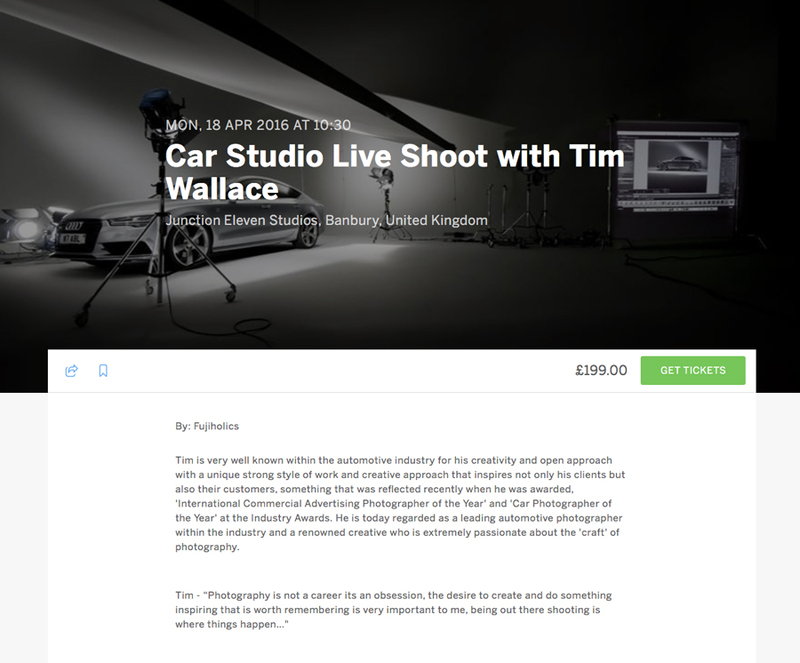 During 2016 Commercial Automotive Car Photographer Tim Wallace will be giving a new exciting series of Seminars through Fujiholics. Tim -"I am very well known for giving seminars in Europe and the US but over recent years have not being holding very many in the UK, this year we have addressed that with a series of new and exciting workshops and classes that are all to take place within the UK for photographers of all varying levels of ability and interest. The first of these to be announced today is a studio based live shoot that I will be holding at Juntion 11 Studios outside Banbury in England. 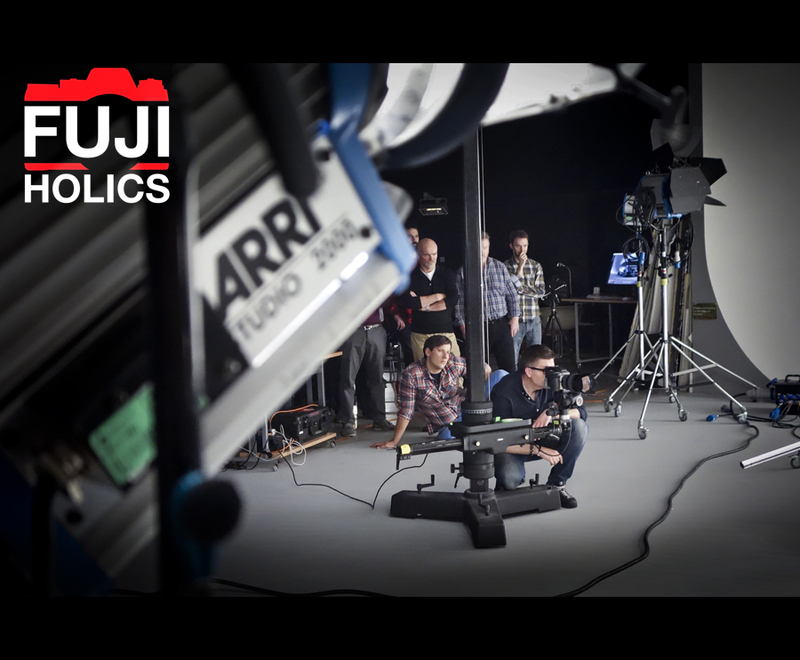 This is my favourite studio in the UK to use for my own professional commercial work and is without doubt one of the very best and well equipped studios that the UK has to offer. During this event I will be walking those attending through the lighting involved in a typical shoot at the studio that I would conduct and giving those attending the chance to work with me and also capture some amazing photography of their own, and there will be cake!" 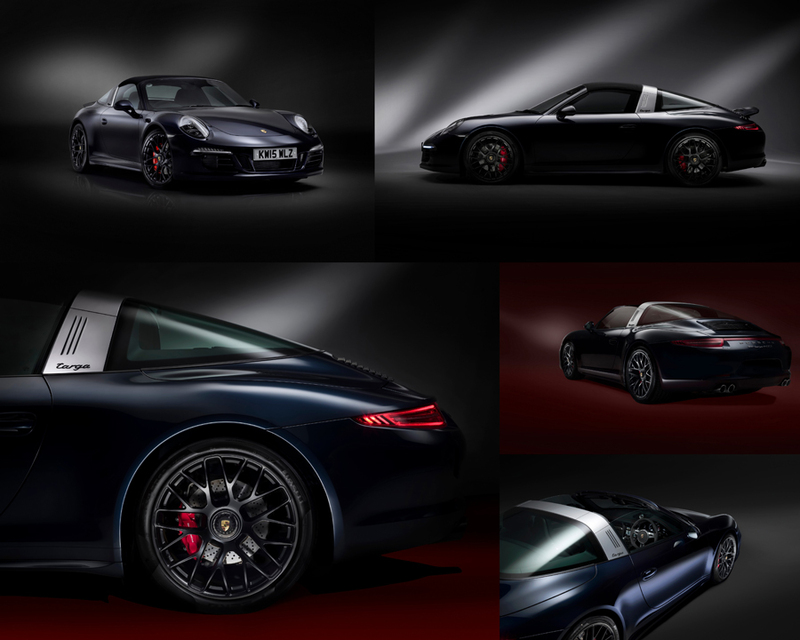 Car photography is, as most that have tried it will testify, complex in its nature at time with many lighting issues to overcome along the journey with light falling onto highly reflective curved surfaces. The work of Tim Wallace is globally recognised to be not only of a highly creative style and flair but also Tim is very well known for achieving much of his photography ‘in camera’ with the clever and adoptive use of lighting. During this seminar Tim will be talking through and demonstarting continous lighting as an introduction, how it works, how he applies that and how we can use such lighting for creating some truly great professional standard images. Tim will also be demonstrating and talking through light modifiers, strobe flash for such work as detail shots and what can be achieved with these, as well as how to use them to best affect and creatively regardless of you having several lights at your disposal or just one. 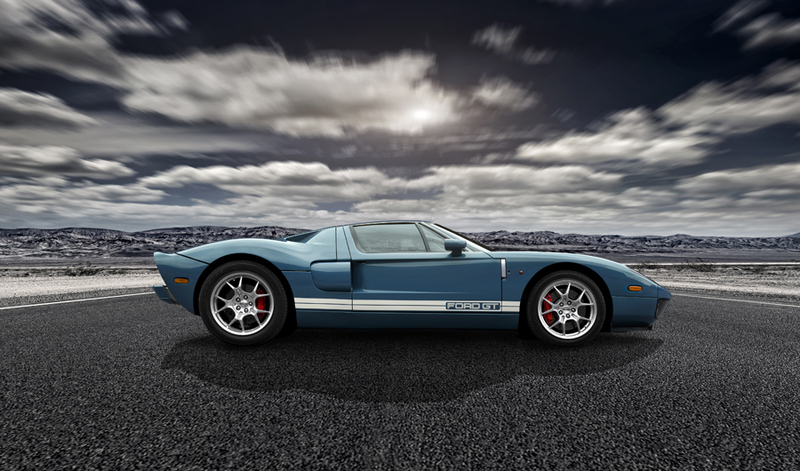 This seminar is car based but the lessons learned and demonstrated in this session can be applied to shooting a wide range of subjects such as people and products. This class is both and is aimed at people who would like to learn a little about lighting progressing from hand held flash guns to those that have experience in working with professional studio strobe and wish to take their lighting further. Afternoon tea & Cake !